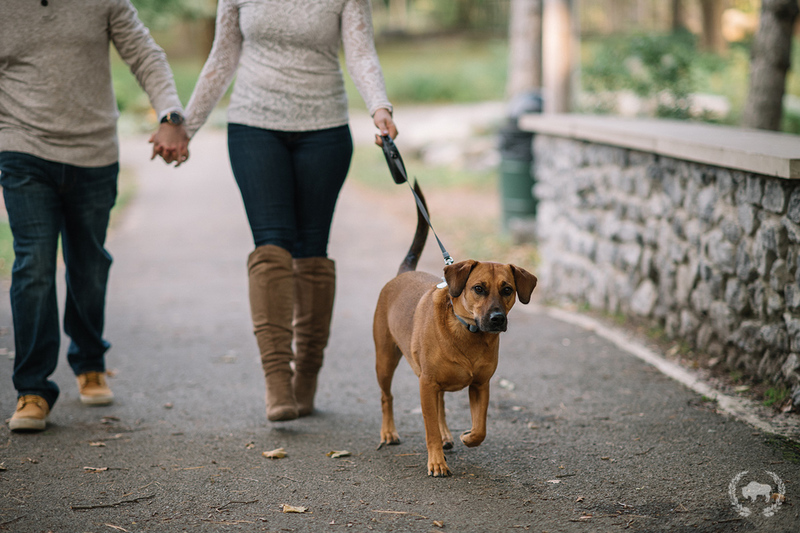 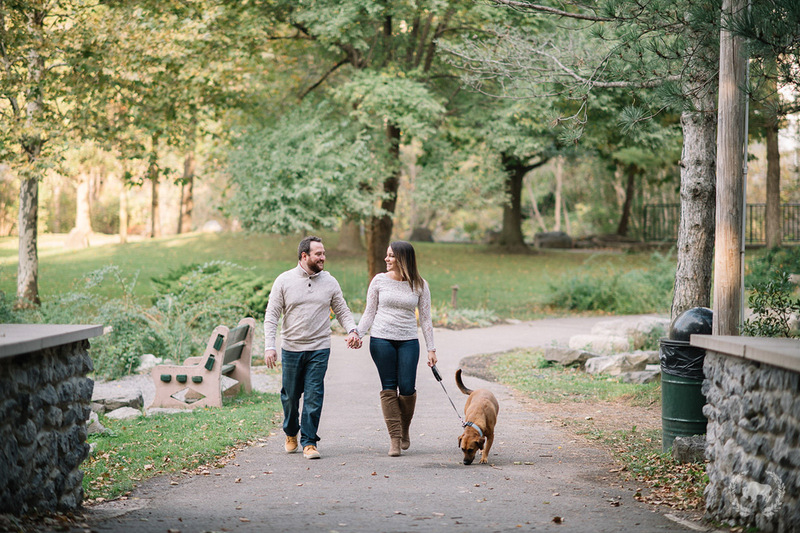 Had a lovely evening walking around Glen Park with Nikki and Ben (and Duke!) 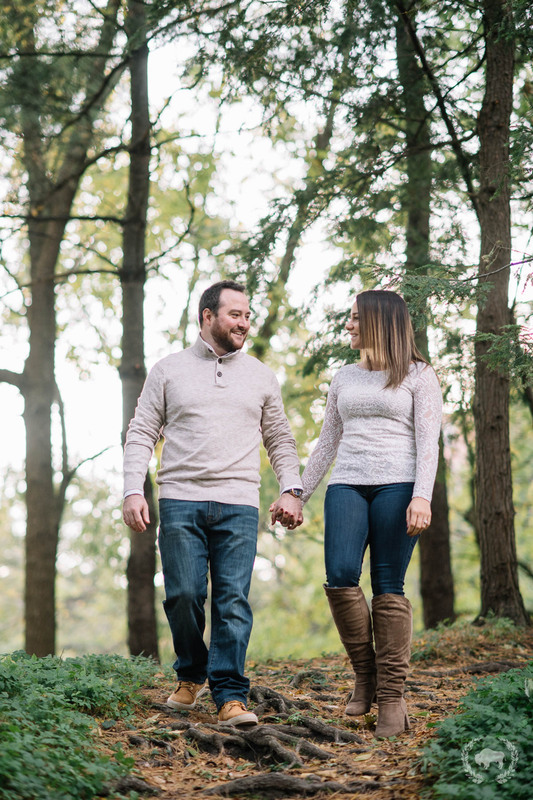 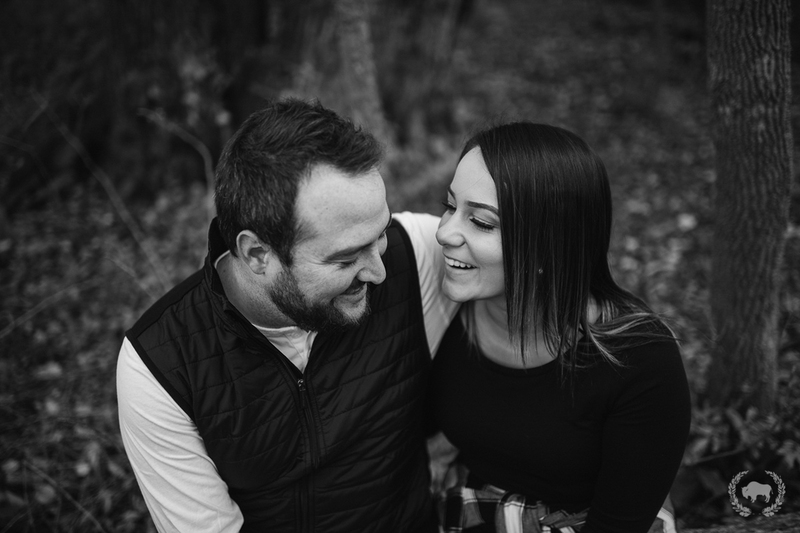 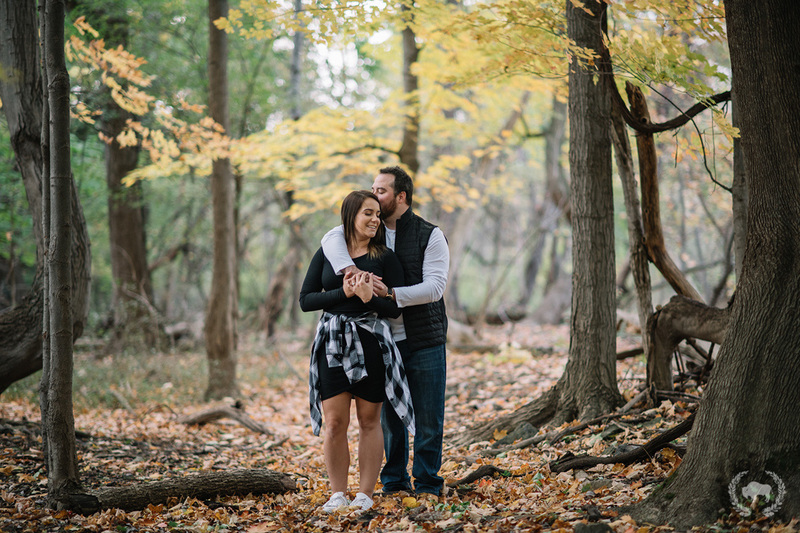 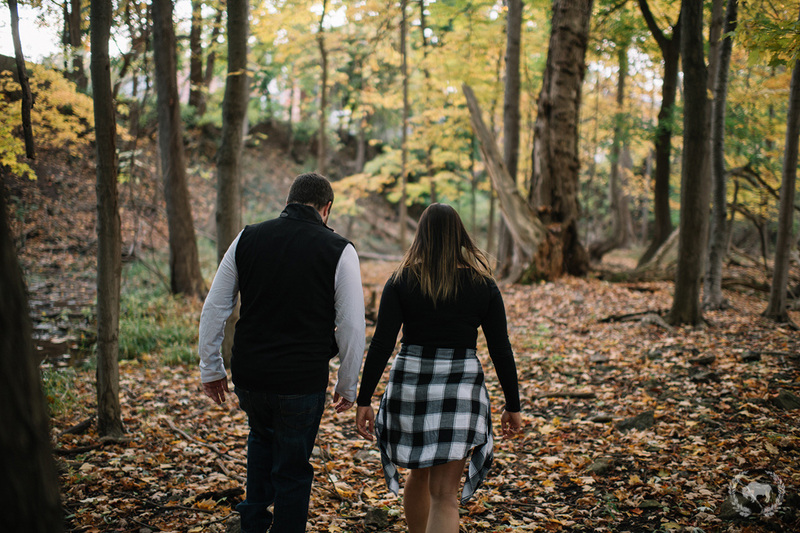 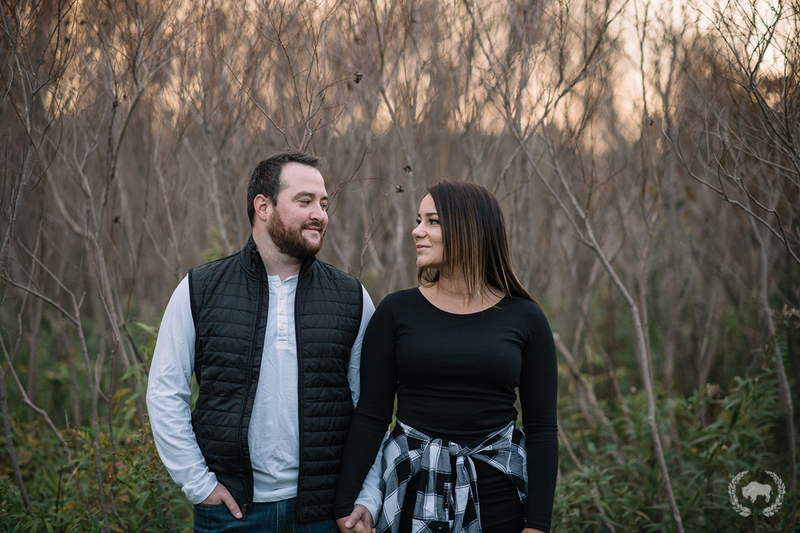 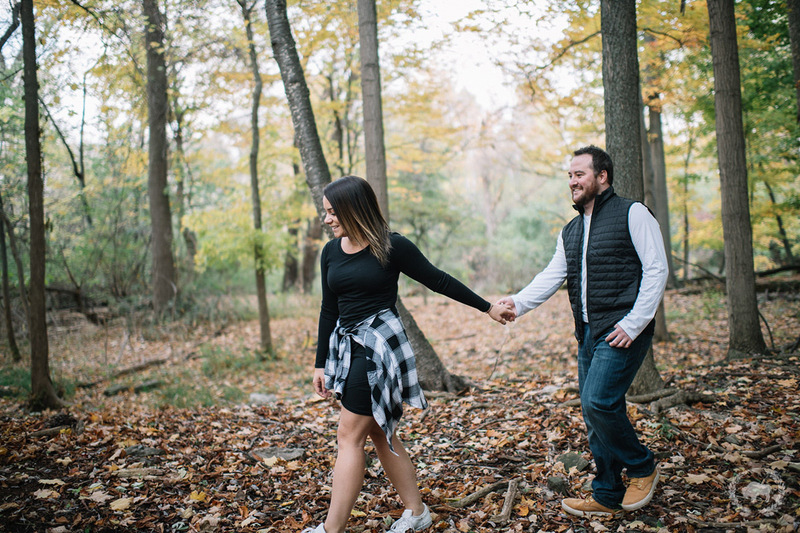 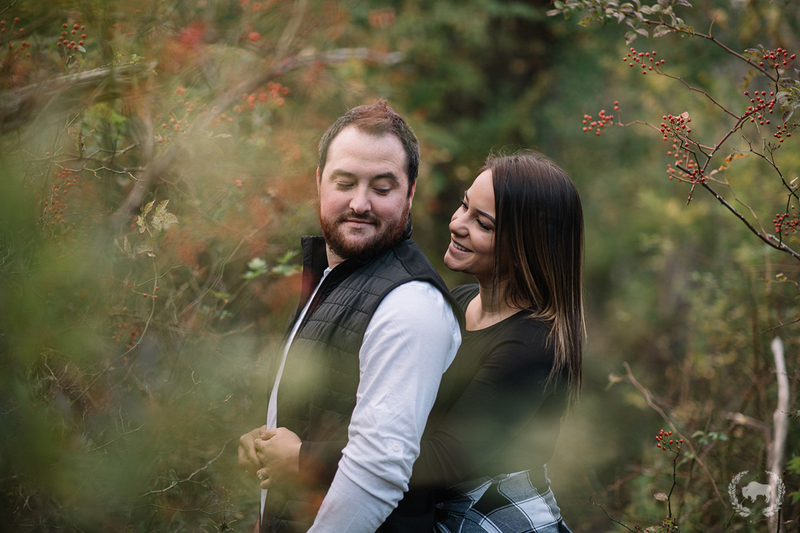 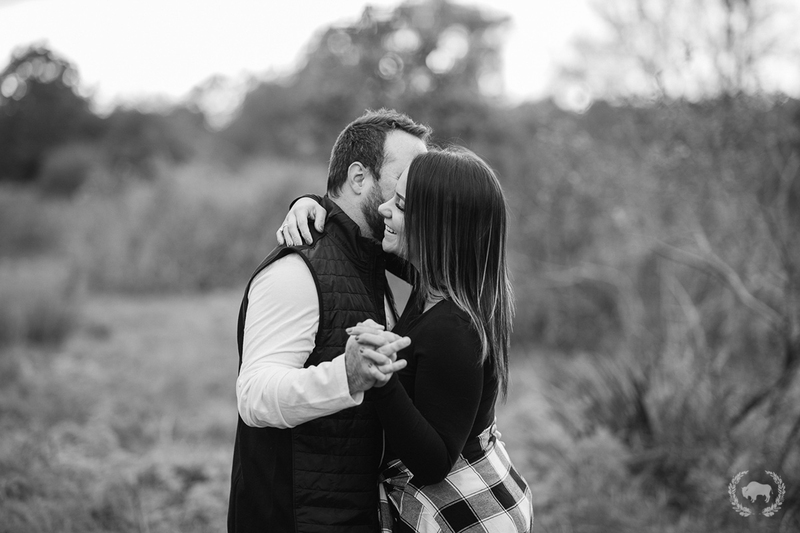 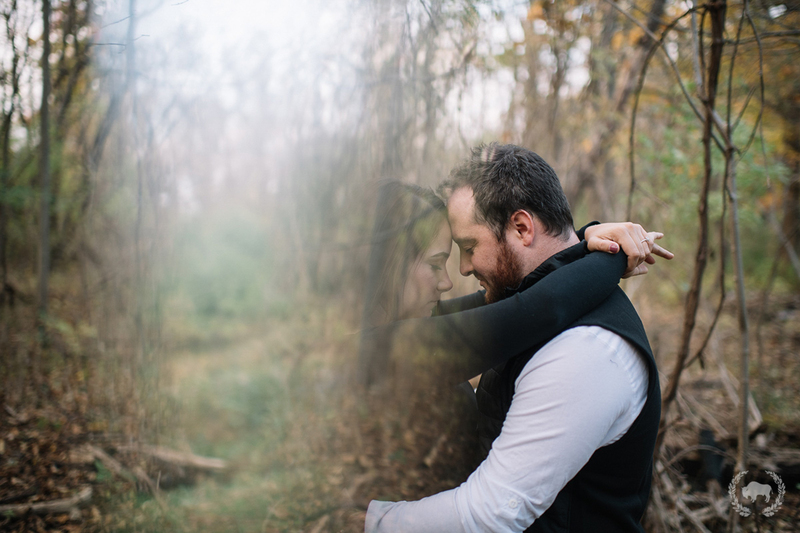 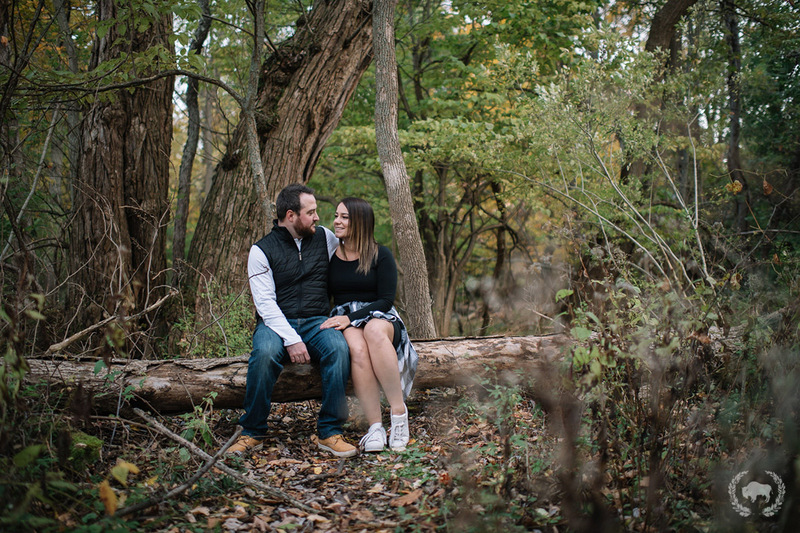 for their engagement session. 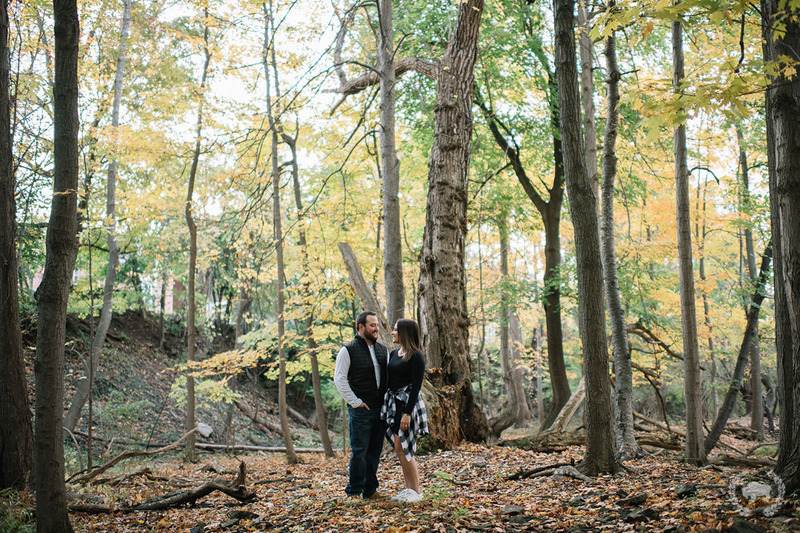 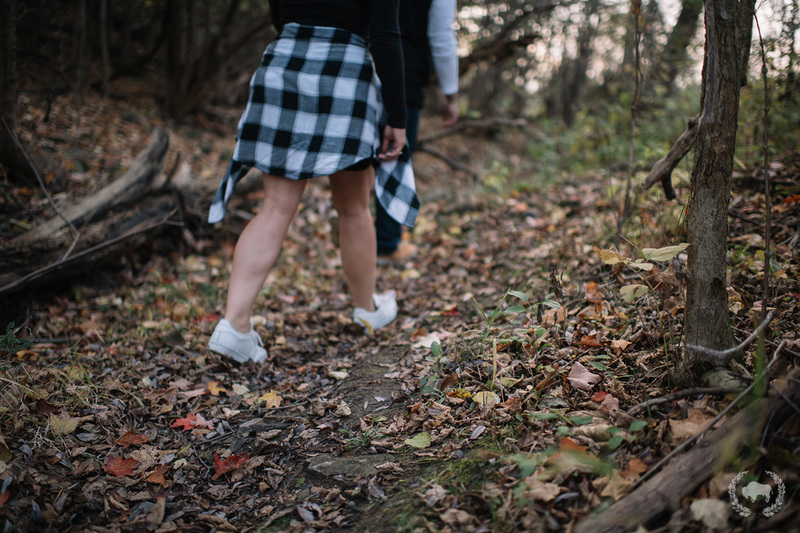 We went off the beaten path and found some great scenery; I always appreciate when my couples are adventurous! 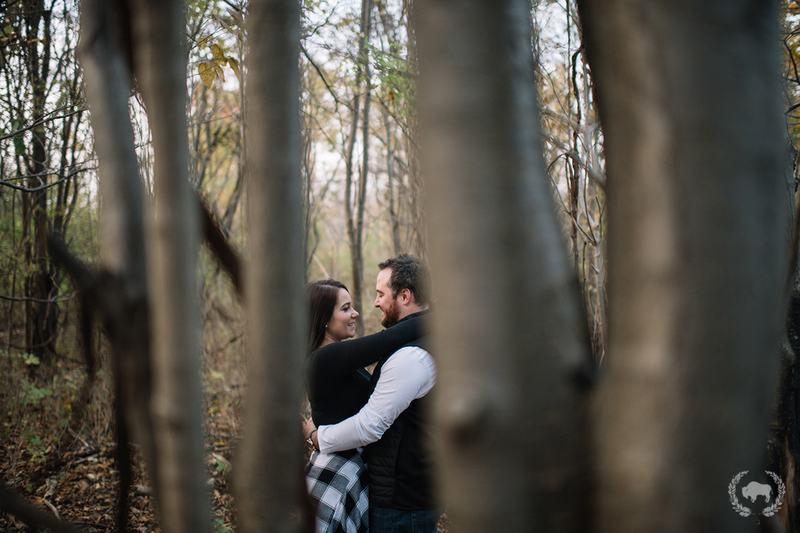 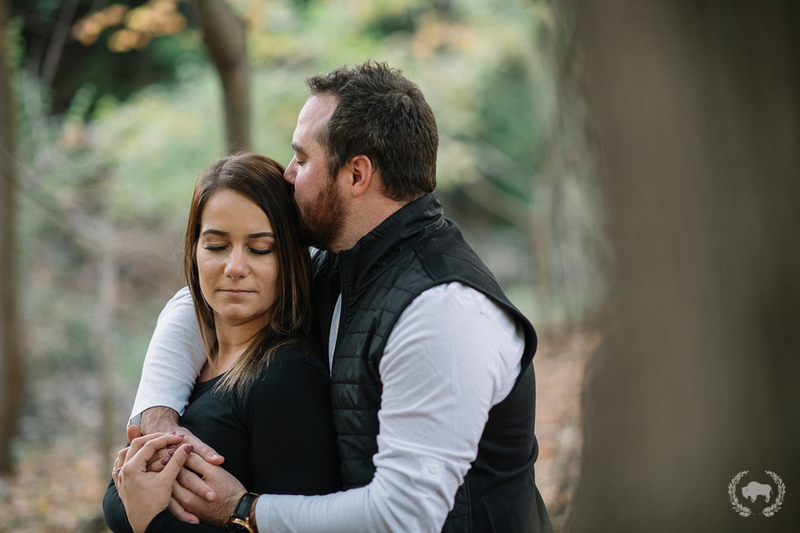 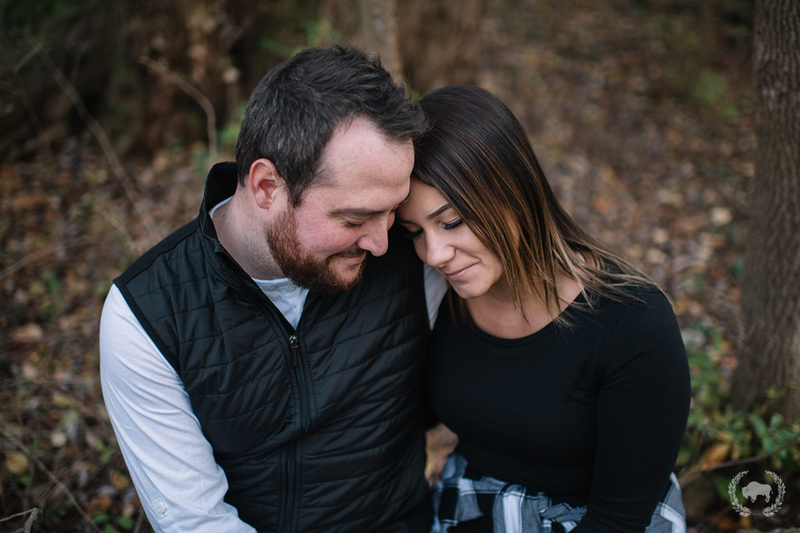 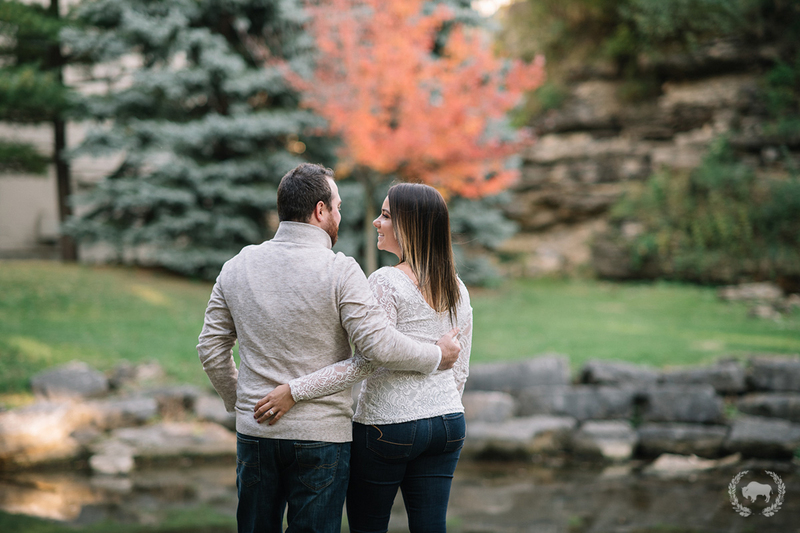 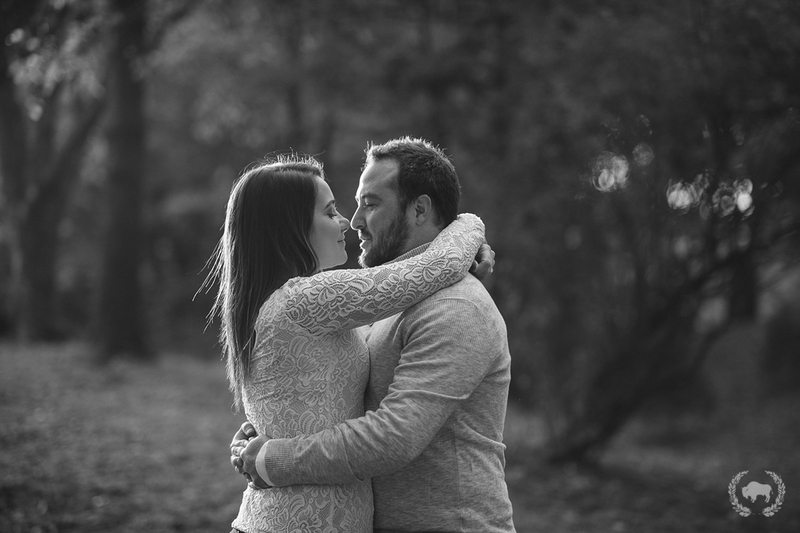 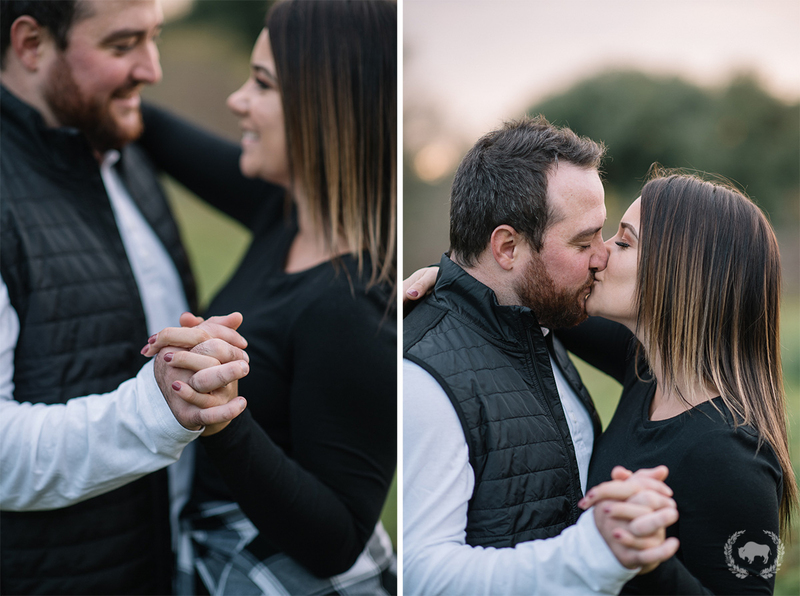 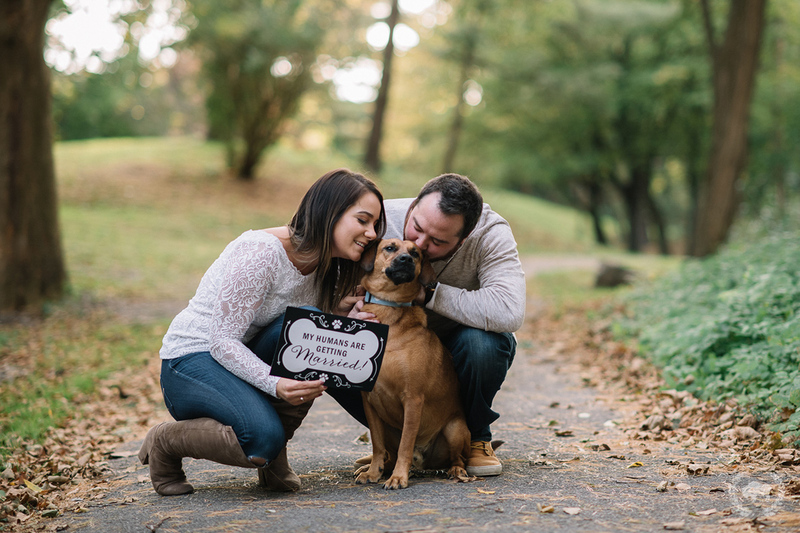 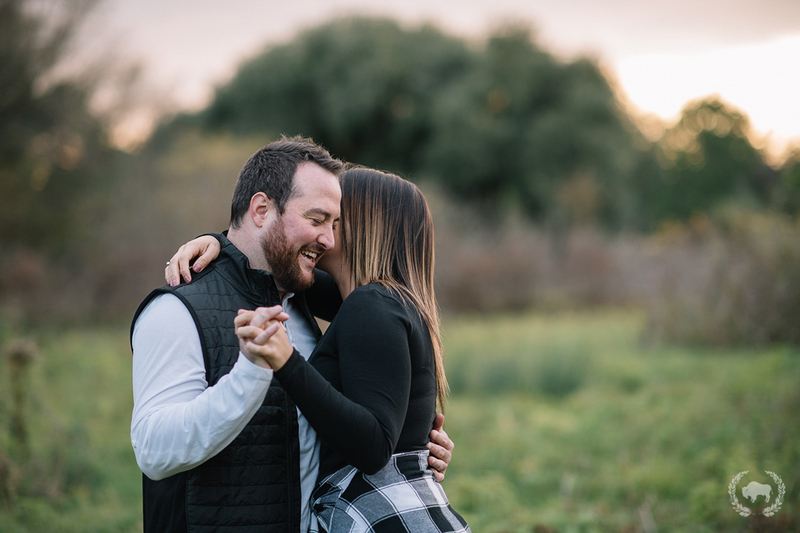 Looking forward to shooting their wedding next year!